Neatorama has a cool post about Scott Blake, an artist who uses barcodes as the foundation of his art. While viewing his art, I also got some information about barcodes. Like Scott, I’m fascinated by barcodes. While I’m perhaps not as obsessed as Scott, the information he’s provided about barcodes is quite informative and I’d like to share it here. 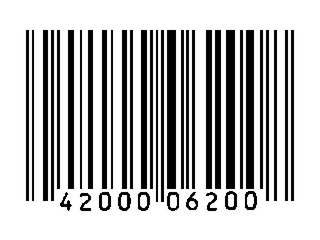 What is a barcode composed of and what do all those lines and numbers mean? Find out here. Order your own customized barcode tattoos here! View or purchase Scott’s barcode art. Some exhibits that his artwork has been in.